We seek happiness from Day-1. Our lives began with zero input from us. No one asked if we wanted to be born, but born we were. And quickly we hunger for happiness in the form of comfort, nourishment, and love from others. Slowly we take increasing responsibility for our own well being and happiness. If you’ve been searching for a home in Costa Rica and haven’t quite found what you’re looking for, this is your chance to build a brand-new, affordable home that is perfect for you. Finding Your Dream Home on Lake Arenal. When it comes finding your dream home in Costa Rica whether it’s for your primary residence or a vacation home the variety and options here can be both wonderful and overwhelming. 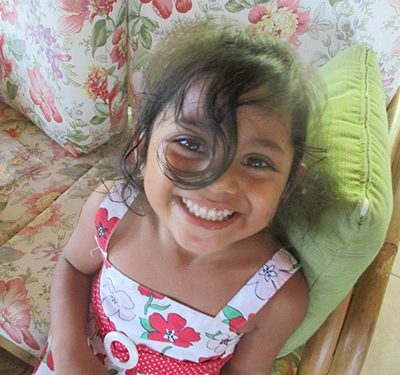 Debra Huls has been a resident of Lake Arenal for over 5 years, and although she’s lived in other countries around the world, Costa Rica has captured her heart like none other. Your Costa Rican villa with majestic views is waiting for you nestled among the rolling hills southeast of Lake Arenal. Love is in the air in Lake Arenal. And if you’ve been trying to figure out an extra special way to spend Valentine’s Day with your sweetheart, perhaps a romantic getaway is what you’re thinking. Since the beaches are stifling and hot this time of year, we invite you to check out where it’s beautiful and breezy. This stunning property is a rare gem of Costa Rica real estate, a remote and ecological retreat. Located near the base of the Tenorio Volcano, it features a private hot spring where pools and waterfalls abound, all next to a large river at the base of the volcano. 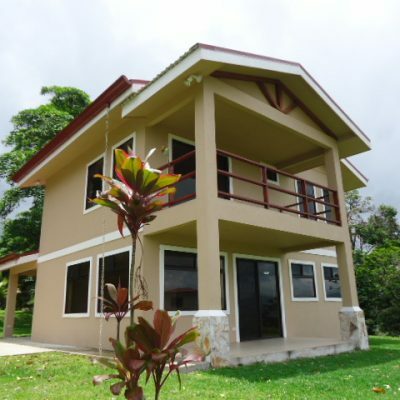 Home For Sale at Lake Arenal, Costa Rica US$149,000. Your 2 bedroom, 2.5 bathroom piece of paradise in Puerto San Luis. This contemporary neighborhood has all the amenities you love like sidewalks, a clubhouse and pool, yet you’ll enjoy an elevated level of peace and quiet in this secluded enclave of homes in a private lakefront gated community. 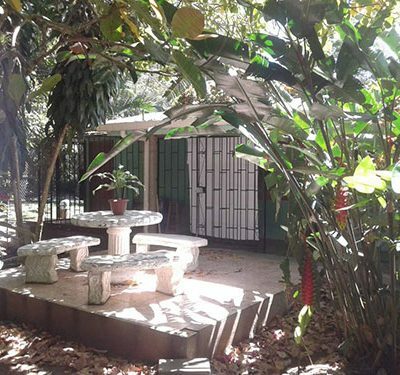 Living Near Lake Arenal Video With Brad and Beverly Sheatz. The Butterfly Conservatory is a great business opportunity for nature lovers. Where else would a person get a potential tax write off in USA, or create a 501c Foundation, based on an income producing company in Costa Rica.